Facebook has been slowly but steadily making strides into the domain of local search, and their latest app in testing called “Hello” makes this clearer than ever. Hello claims to allow mobile users to search for other people or businesses on Facebook using either specific names or business categories, making Hello Facebook’s answer to the phone book. Once you’ve found the person or business you’re searching for, it just takes a single tap to get directions or make a phone call. 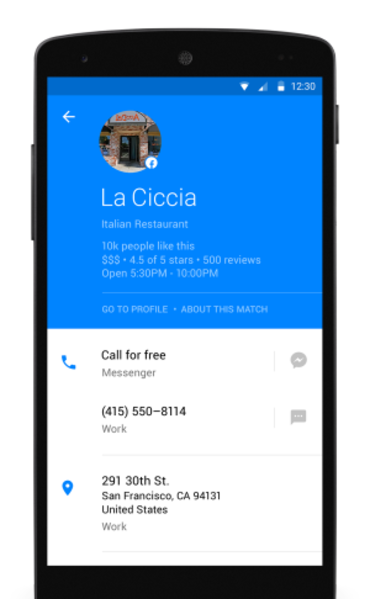 “So if a friend tells you about a new restaurant in your neighborhood, you can use Hello to find their hours, make a reservation, and get directions, all without leaving the app,” explains Facebook in a blog post. Facebook also says the app will use Facebook profiles information to display relevant info about callers onscreen with incoming calls, including a profile picture, name, and number of contacts in common. The app will also include a privacy feature which allows users to block commonly blocked numbers or specific numbers. Blocked calls will be automatically directed to voicemail, but still appear in the call log. The test version of the app is available for Android users in the Play Store. If it seems like your Facebook feed is becoming flooded with videos, it is no coincidence. Since Facebook video launched, it has rapidly become a staple of the staple of the social network and it shows no sign of slowing down in the future. The service hit a new milestone recently, as CEO Mark Zuckerberg announced that Facebook now serves more than 4 billion video views every day, adding a full billion views to the stats announced in January. It is no surprise that Facebook video is such a hit, as the platform offers the perfect opportunity for users to view and share video without having to leave the network. With the latest numbers many are suggesting Facebook video may pose a real threat to YouTube in the near future. YouTube reported reaching 4 billion daily views the last time it reported those statistics in January 2012, but they have likely added a fair number of views since then. However, actually comparing the views across either service is complicated because the two services count views differently. 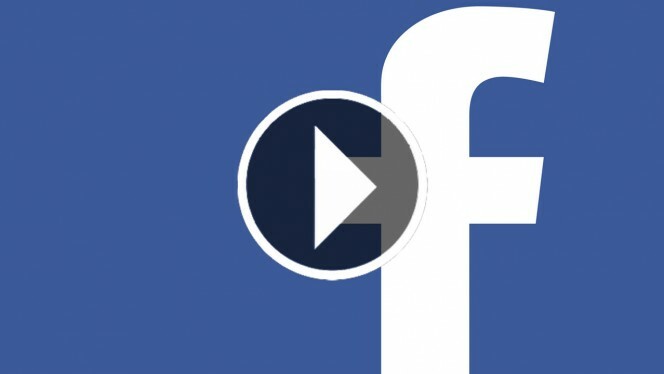 Facebook counts any playing three seconds on its autoplay videos as a view, while YouTube has a higher duration requirement to be included in its count. During the company’s first quarter earnings call, COO Sheryl Sandberg also pointed out that a vast majority of Facebook’s video views come from mobile, and the ubiquity of videos on the service has primed users for video ads. “We’ve always believed that the format of our ads should follow the format of what consumers are doing on Facebook,” she said. Sandberg also said brands are already taking advantage of Facebook video. Google’s mobile-friendly algorithm started rolling out Tuesday, and so far it looks like “mobilegeddon” was far from apocalyptic. Most SEO’s and webmasters are reporting little change to their rankings and the world has continued spinning. 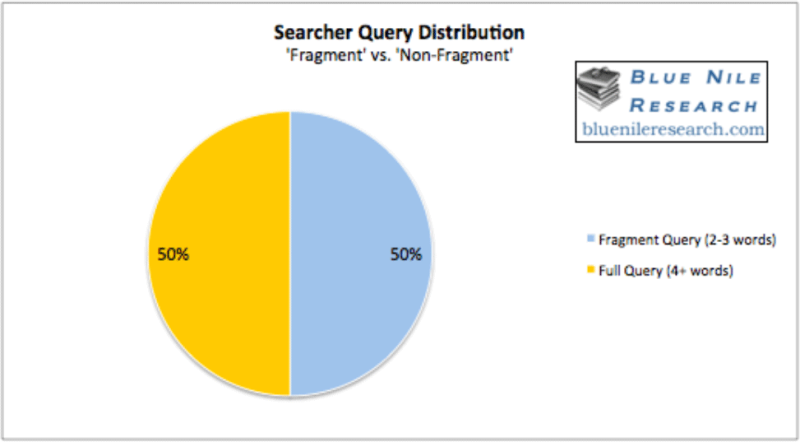 However, a report from Google shows one way the new algorithm had an impact before it even arrived. Shortly before the start of the mobile-friendly roll-out, Google announced it had seen a “4.7% uptick in the proportion of sites that are mobile friendly” compared to their previous stats released two months ago. While 4.7% may seem like a small number of sites, it is important to consider the number in the context of the absolutely huge number of sites that are not being maintained and offer little value but are currently still resolving. 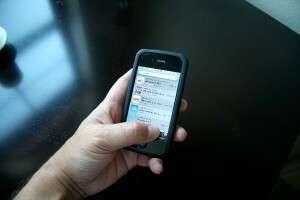 It also shows many webmasters began to realize the importance of going mobile in the wake of the advancing algorithm. Expect to see even more sites make the change in the coming weeks as the new algorithm begins to have a more pronounced effect and word spreads. ‘Mobilegeddon’ Begins Tomorrow – Are You Ready? In less than 24 hours, we will all be living in a post-“Mobilegeddon” world. That means Google’s mobile friendly update will start rolling out tomorrow after months and months of rumors and hints. Normally Google doesn’t announce upcoming algorithm changes ahead of time – perhaps because it creates a panic – however this time the company gave webmasters plenty of time to make sure they are prepared. Basically, the mobile friendly algorithm aims to make sure users who are searching with smartphones are only shown sites that are properly optimized for mobile devices. Given that Google has been heavily implying this day would come for over a year, it is slightly surprising to see the number of panicked webmasters. Google has given brands every opportunity to ensure their sites are up to snuff, but Zineb Ait Bahaiji of Google’s Webmaster Trends team confirmed the algorithm will have the largest impact of any of Google’s recent algorithms. Google’s Penguin and Panda algorithms are infamous for their impact on search results pages, but Bahaiji told the crowd at SMX Munich that the mobile algorithm would absolutely affect more than either animal-themed algorithms. 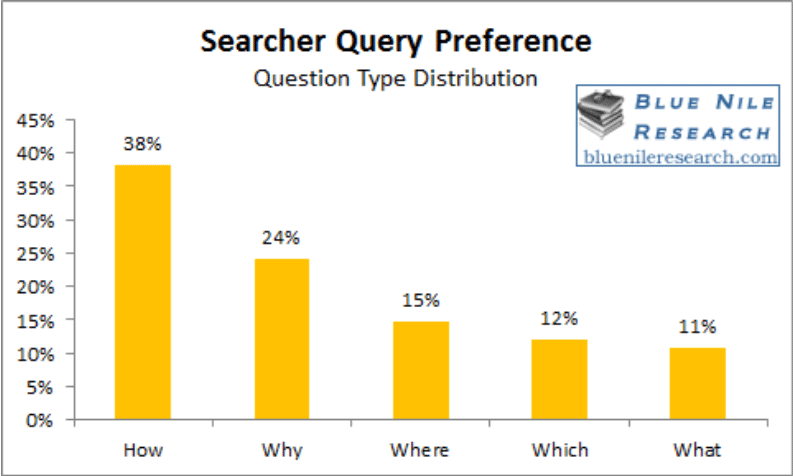 Panda affected 12% of search queries when it was released, while Penguin impacted 3.1% of queries. If you are concerned your site isn’t prepared for the oncoming “Mobilegeddon”, check out our previous coverage to see what you need to do to appease the search engine’s new algorithm. You can also check to see your site’s status by using Google’s mobile friendly testing tool. Taylor Ball https://www.tulsamarketingonline.com/wp-content/uploads/2018/07/TMO-Logo.png Taylor Ball2015-04-20 11:48:422015-04-20 11:48:42'Mobilegeddon' Begins Tomorrow - Are You Ready? Google is constantly making changes – both big and small – and the latest changes will affect how your site appears in the search results. 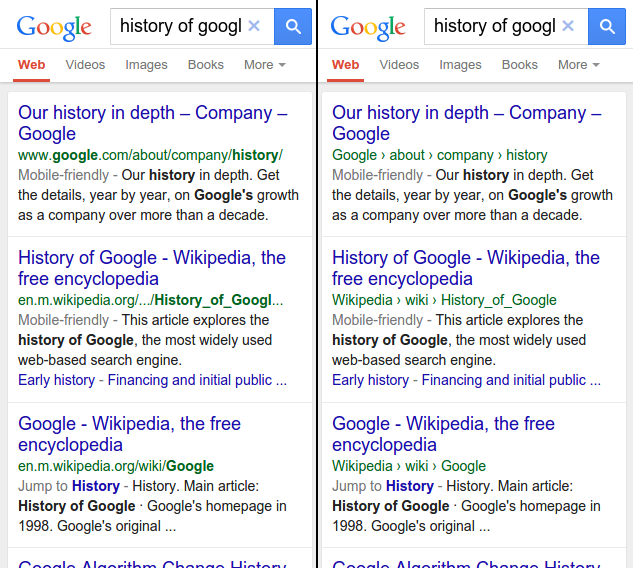 Yesterday Google announced it would be altering how URLs are shown on mobile search results. Well, altering isn’t the right word. More accurately, Google is completely removing URLs in favor of the “real world” name of the site. As Google explains in their announcement, the change intends to make searching easier for users. The new style will be rolled out gradually and are exclusive to mobile search results. For now, the change will only be affecting the US, but will likely come to other countries in the near future. If you want to keep control of how your site name is shown, there is a simple structured data markup set you can use. Just use this structured data markup to tell Google’s algorithms exactly how you want your website name displayed. Do you ever wish your company could just take over the web for one day? 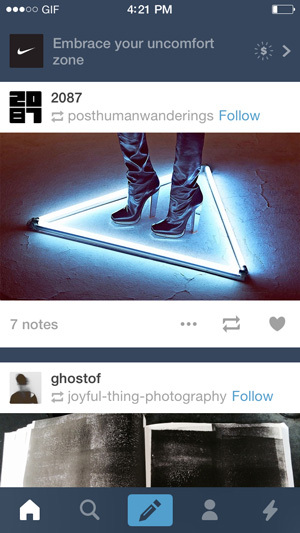 Well Tumblr will help you do the next best thing with its new ad product Sponsored Day. It doesn’t let you rule over the entire internet, but it does allow you to “take over” Tumblr in a way, by showing small, non-obtrusive ads to all users around the entire world, or within a single country. According to AdWeek, the new ads will include a company icon accompanied by text and a dollar sign to signify the placement was paid for. The ads go live at midnight ET and run for the entire day. 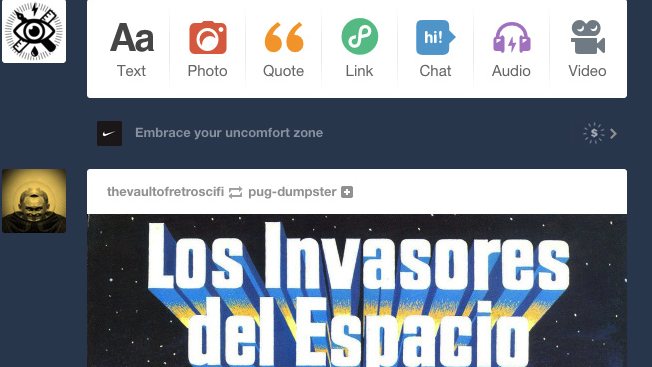 Perhaps best of all, the ad service is open to everyone, not those with a Tumblr page. “It’s the single biggest and boldest way for marketers to make a statement on our platform,” David Hayes, head of creative strategy at Tumblr, told Adweek. Nike is setting the trend with the ad type by running a global buy campaign for their “Better for it” Tumblr campaign. The campaign pushes to sell the company’s line of women’s workout gear with a cohesive, integrated media push. If desktop users click the Sponsored Day ad, they are led to a short video for the sneaker company. Mobile users will instead be shown a static image. Tumblr claims the Sponsored Day ads can have a worldwide reach of 460 million consumers, and several companies are already lining up to follow Nike’s lead. Taylor Ball https://www.tulsamarketingonline.com/wp-content/uploads/2018/07/TMO-Logo.png Taylor Ball2015-04-16 12:46:392015-04-16 12:46:39Tumblr Lets Advertisers Make a Day of It With "Sponsored Days"
Google’s upcoming mobile-friendly algorithm has webmasters panicking as the deadline fast approaches. As always, when there is fear there is also plenty of misinformation. In particular, there is one myth going around which is stirring up quite a bit of trouble. Google has attempted to be clear that their new mobile algorithm will demote pages that don’t pass a mobile-friendliness test when they might appear in mobile search results pages. Unfortunately, that is being misconstrued. 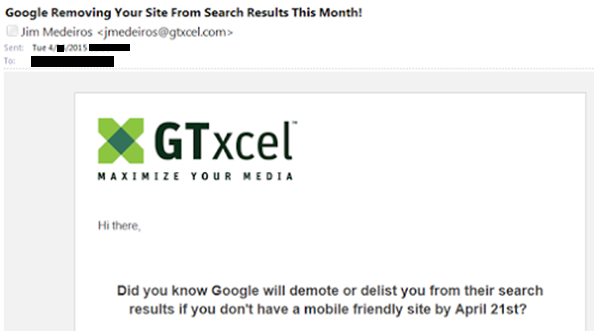 As Barry Schwartz shared, emails are going around proclaiming Google will be completely removing sites from search results if they don’t live up to the mobile standard. Not demoted, but completely de-listed and removed from Google. Now, the mobile algorithm on the horizon is certainly controversial among webmasters, but there is no need to be spreading outright lies. 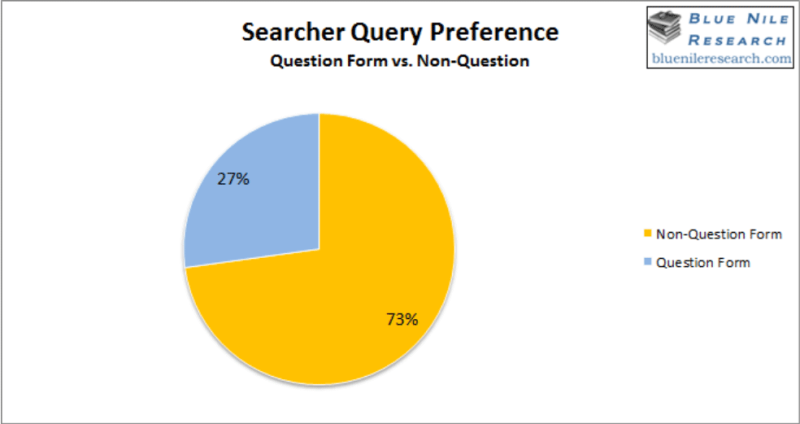 Google’s initial announcement of the algorithm was relatively vague, but they have been working hard to make sure webmasters’ questions were getting answered. It also didn’t take long for many of the experts from Google to chime in and clear the air. Hopefully this settles the matter once and for all. Google’s algorithm WILL demote your site on mobile search results, but it WILL NOT affect you on desktop search results or completely remove you from the listings. YouTube has long been the number one platform for video advertisers despite some recent challenges from Facebook. The top YouTube ads for last month give a good indication why so many advertisers trust the platform to help them build their brands. The top 10 YouTube ads in March generated more than 102 million views, led by the Ad Council’s anti-discrimination spot “Love Has No Labels.” The ad shot to the top of YouTube’s most popular ads after being posted on March 3. Since then, it has garnered over 50 million views on its own. While it can be difficult to climb to the top of YouTube’s ad charts, anyone can see a surprising amount of success by sharing their content on the platform. Let these top ads from March 2015 inspire you, and maybe you’ll be at the top of the list in the not too distant future. 7. YouTube Spotlight: #DearMe – What Advice Would You Give Yourself? This year is already proving to be a big one for the mobile internet. In the past few months, mobile browsing has overtaken desktop browsing, Google has announced a huge “mobile-friendly” algorithm update, and smartphones are continuing to become even more prominent in American society. A new report from comScore shows just how common smartphones are in the US, and the numbers are staggering. By February of this year, over three-quarters of all American mobile subscribers now on smartphones, and predictions don’t show any sign of slowing down. By the end of the year, it is possible over 80% will own smartphones. Greg Sterling took the time to graph the latest findings from comScore with those from the past three years, which gives a better perspective of how things have changed in that time. 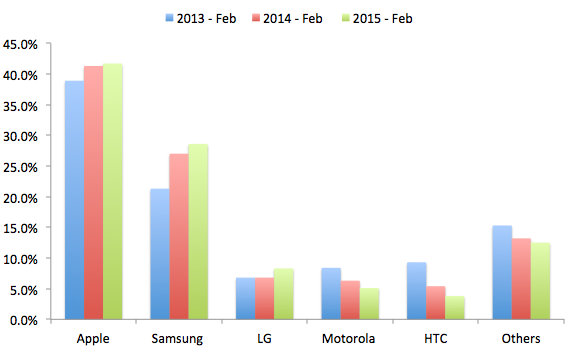 For example, Apple shows modest growth, while other smaller brands are losing share and Samsung shows stagnation. 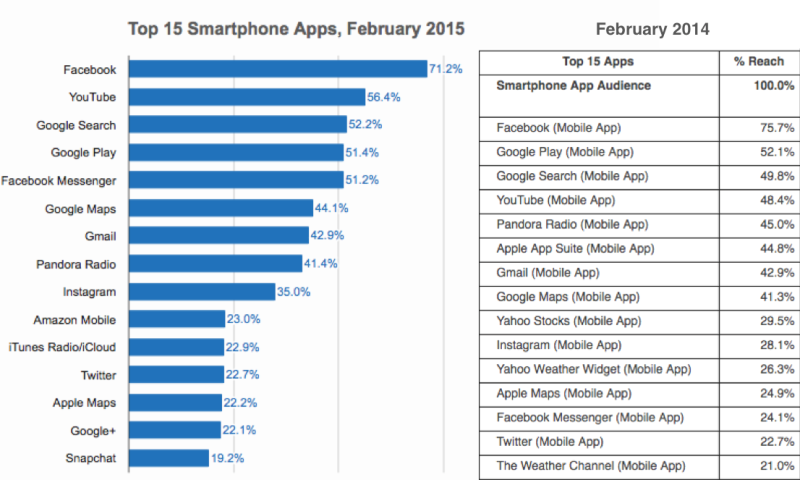 Along with the mobile penetration report, comScore also showed new data on the top apps from February 2014 to 2015. The list is largely similar with previous years, however Yahoo Stocks, Yahoo Weather, and the Weather Channel have been usurped by hot apps like Amazon, Google+, and Snapchat.